After a long hard day at work, wouldn’t it be great to come home to a nice, clean environment? Let us provide you and your family with this luxury, by allowing our bonded, insured, efficient, and reliable cleaning specialists to come into your home on a weekly, bi-weekly, or monthly basis. We also welcome “one-time cleans”. By choosing us, it will allow you to spend more quality time with your family, and not have to worry about keeping up your home. 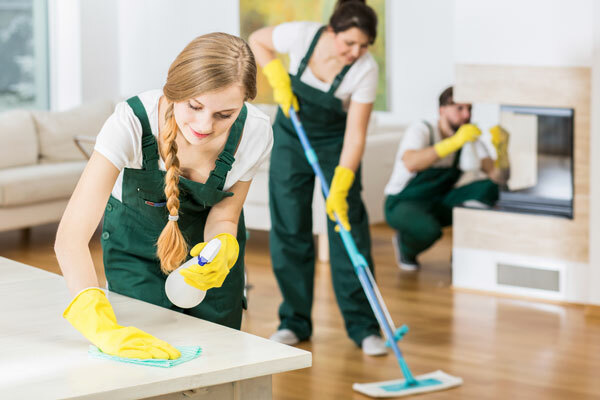 We provide our own environmentally friendly cleaning products and supplies and will clean your home beyond your expectations. Does your business or office need to be professionally cleaned daily, weekly, bi-weekly, or monthly? We are more than happy to provide you with this service. Our cleaning professionals will ensure that your work space is thoroughly cleaned and ready for business, every time. Consistency and dependability are a focus for our commercial cleaning services. © 2019 Foothills Cleaners. All Rights Reserved.